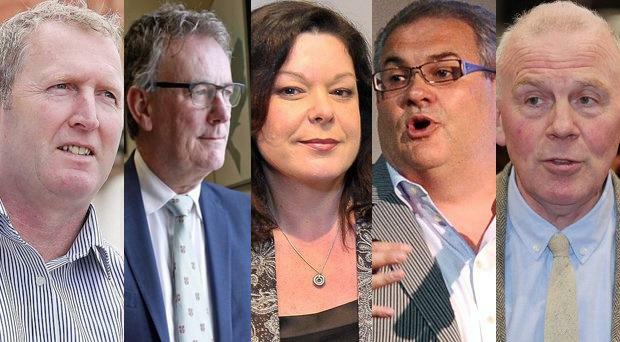 Who are the 105 'civic unionists' backing call for inclusive debate on rights and equality? A wide-selection of unionists have signed the letter. 105 unionists have penned a letter challenging civic nationalism for an inclusive and transparent debate on rights and equality. "We the undersigned desire a transparent and inclusive debate concerning rights, truth, equality and civil liberties and in so doing challenge assumptions that such values are not embedded within civic unionism, pluralism and other identities. Ex-Glentoran player Paul Leeman has asked us to point out he is not the Paul Leeman which signed the letter.